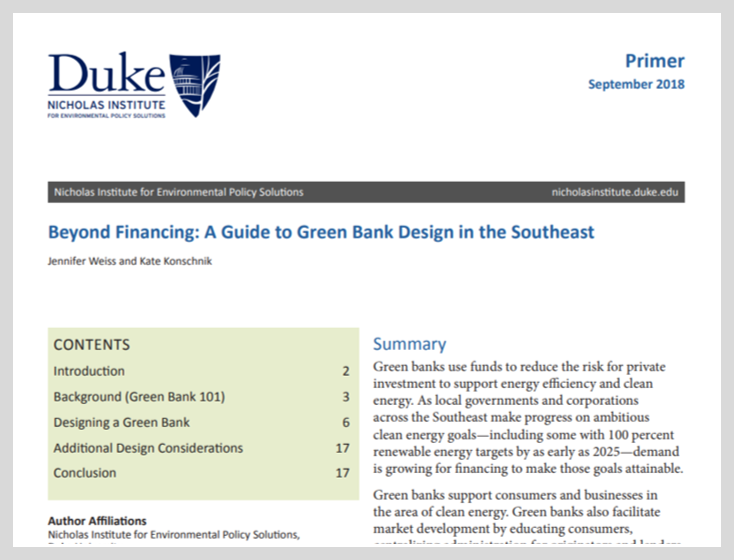 In this September 2012 report, Brookings Institution experts argue that federal policy gridlock and state budget challenges are jeopardizing the availability of government finance for low carbon technologies, exacerbating the finance challenges that, to varying degrees, still impede their large-scale deployment. 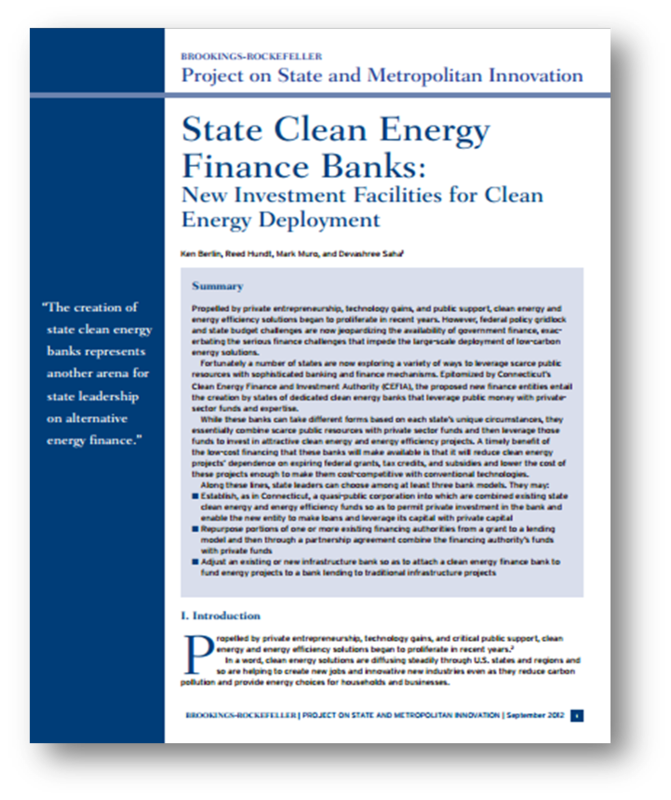 Fortunately, a number of states are now exploring a variety of ways to leverage scarce public resources with sophisticated banking and finance mechanisms. 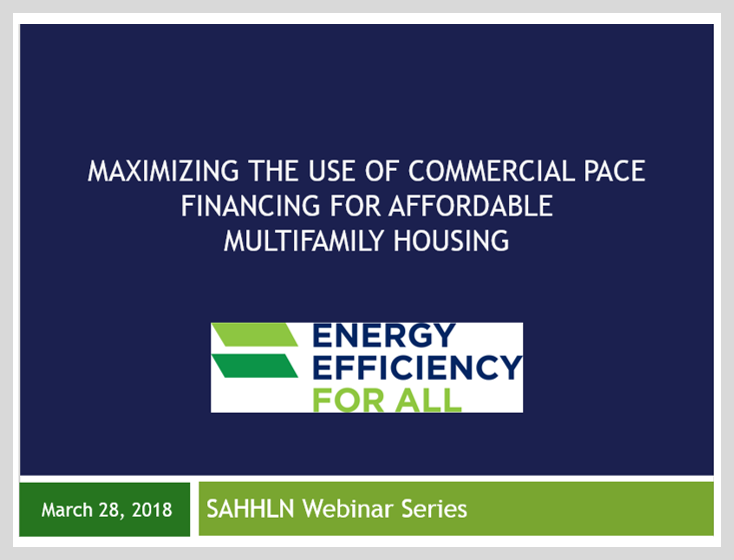 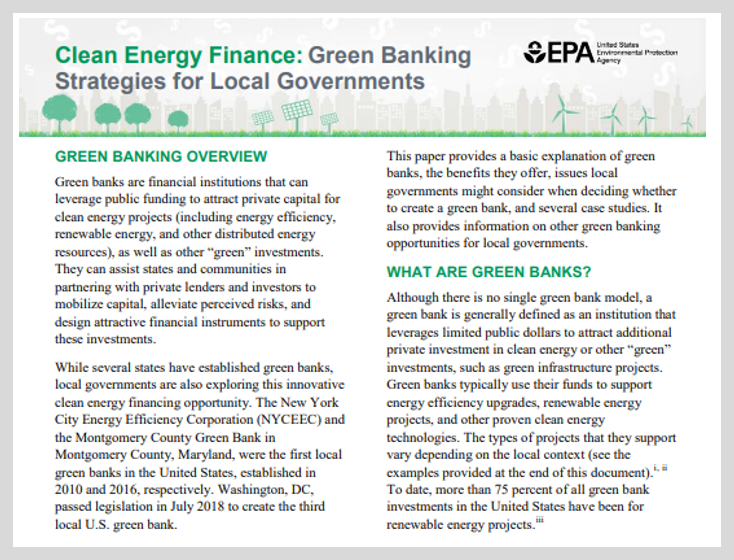 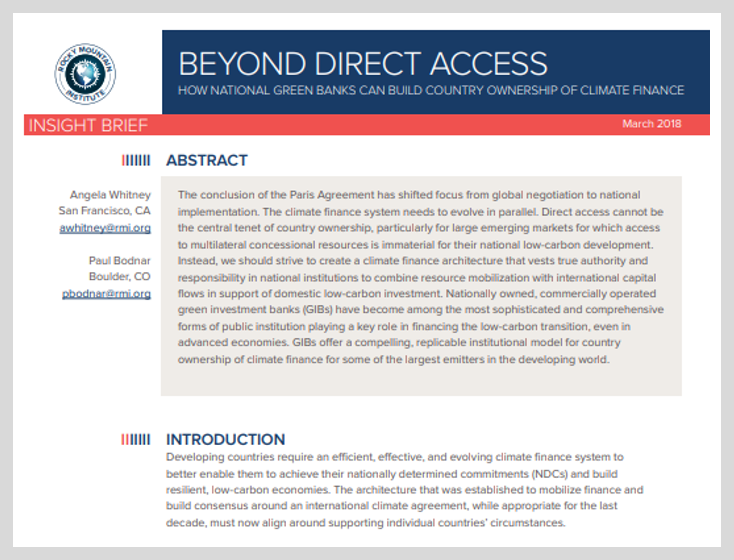 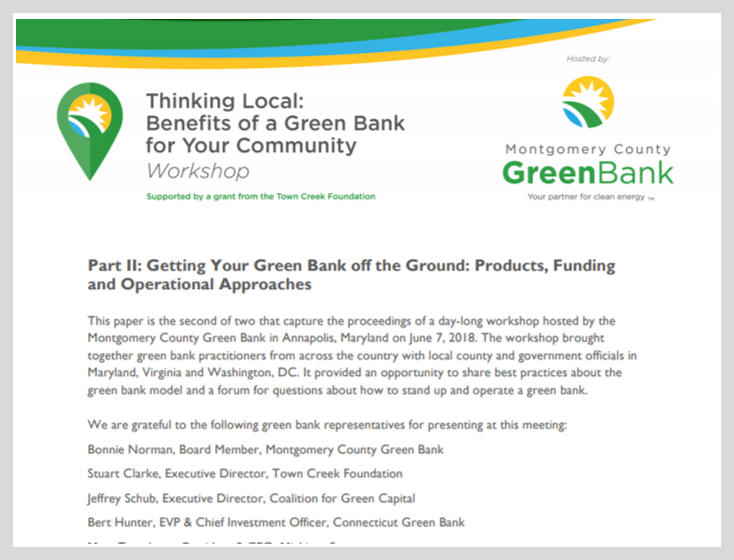 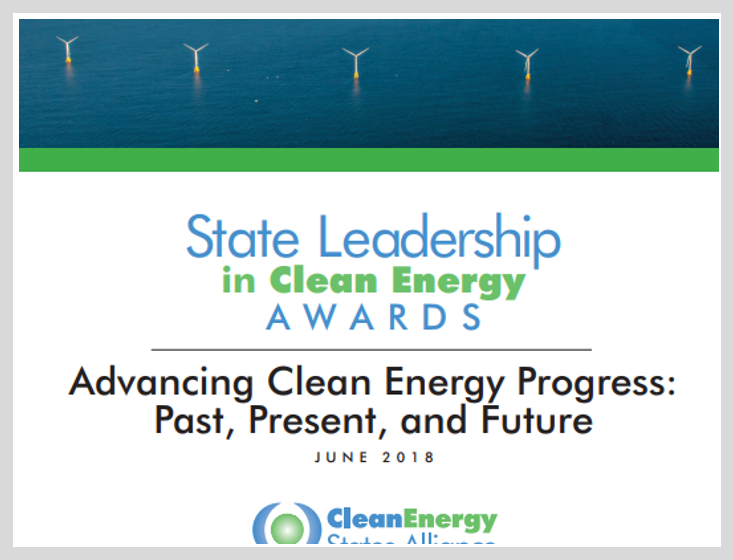 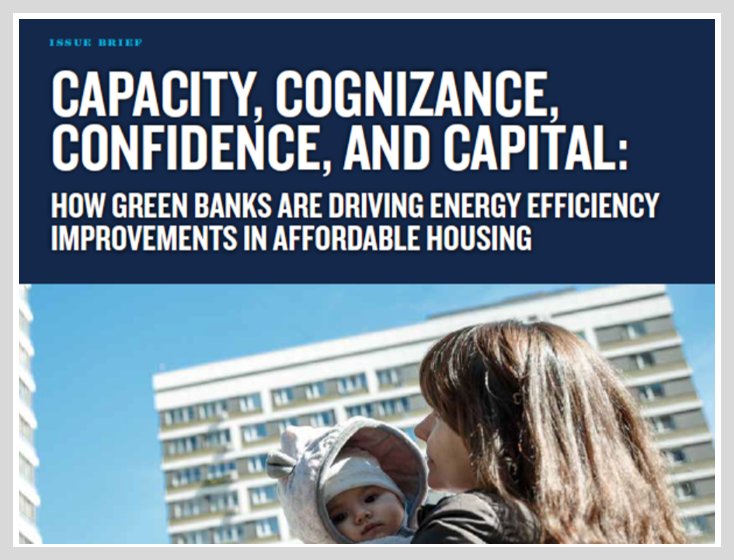 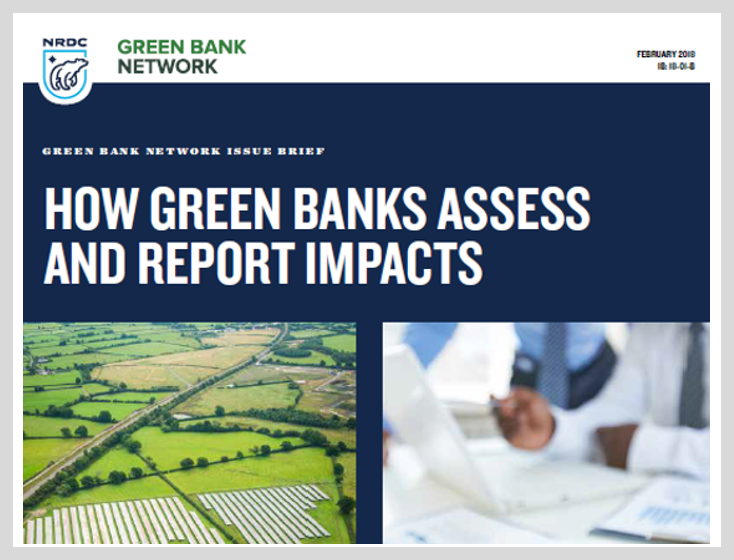 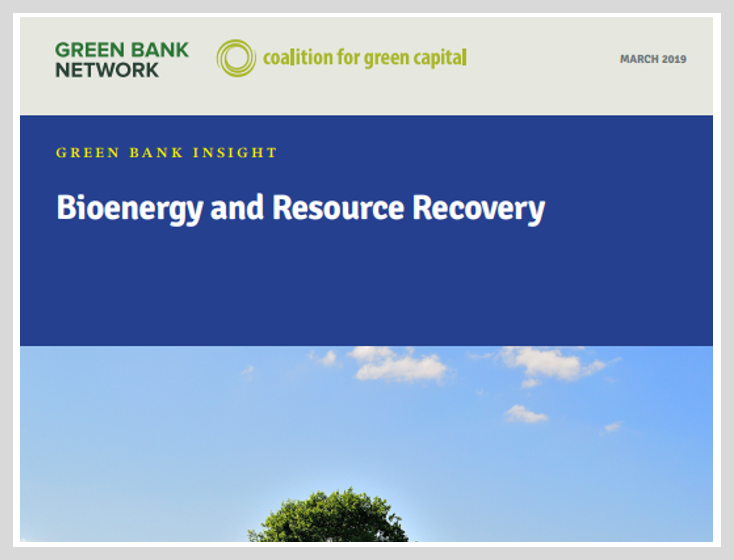 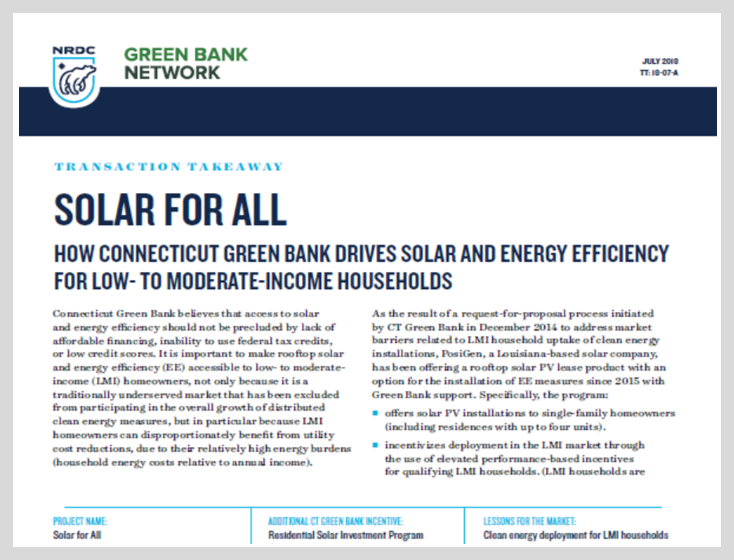 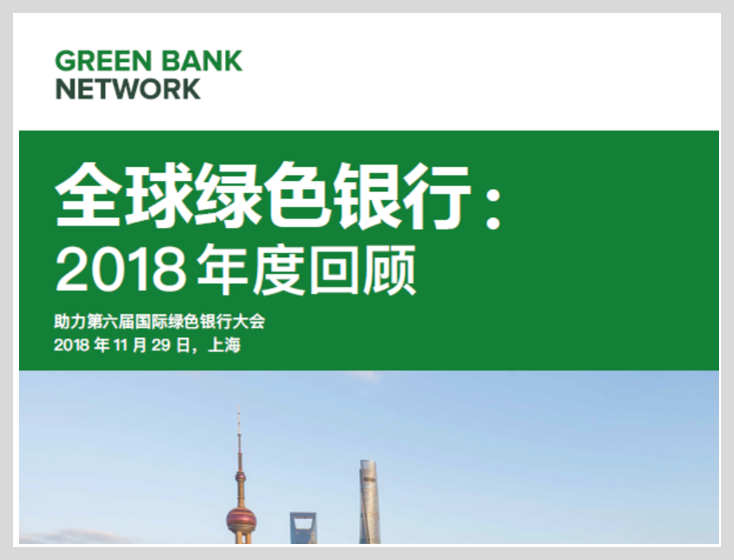 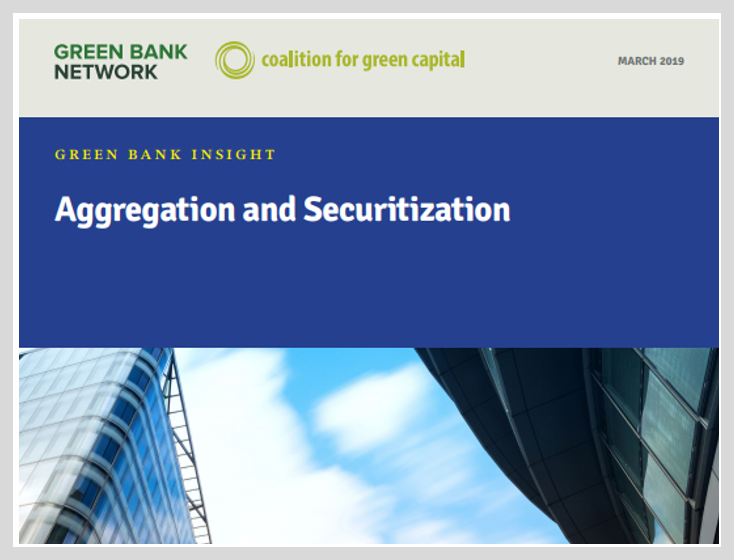 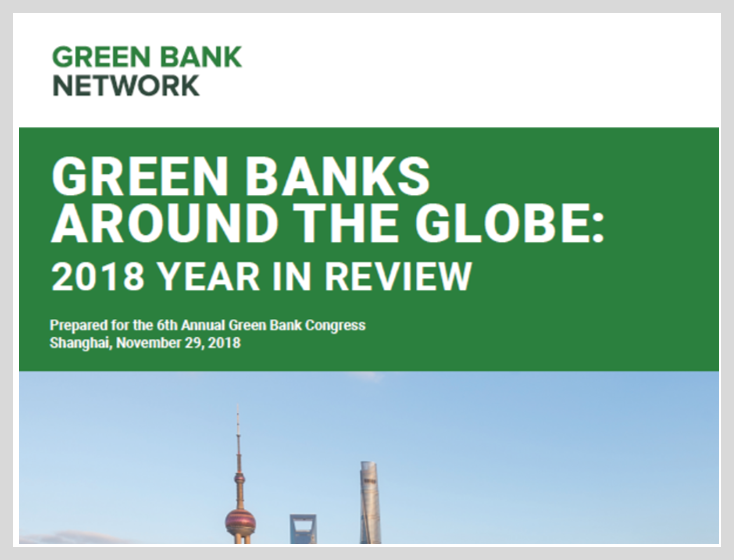 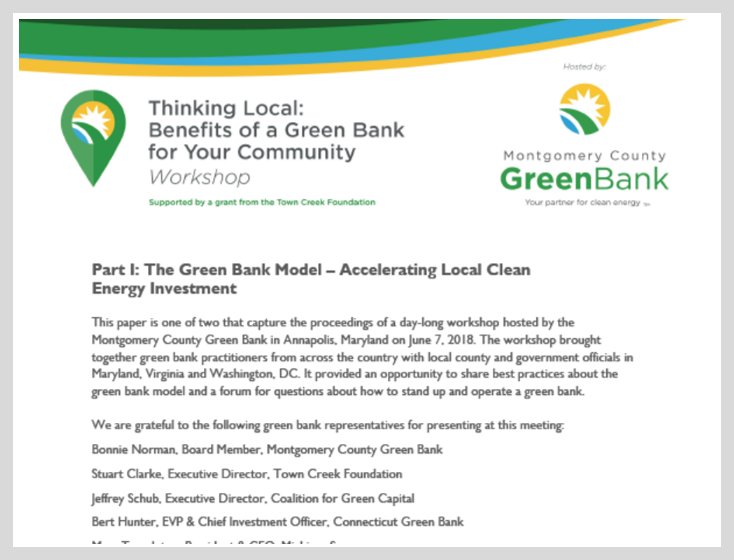 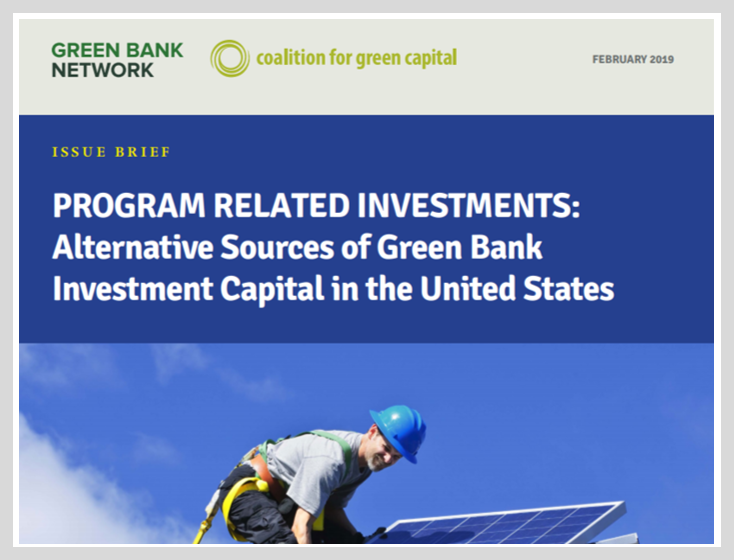 This report explores those innovative new finance entities maximizing impact of public resources, including existing models and programs offered by pioneering clean energy finance banks.